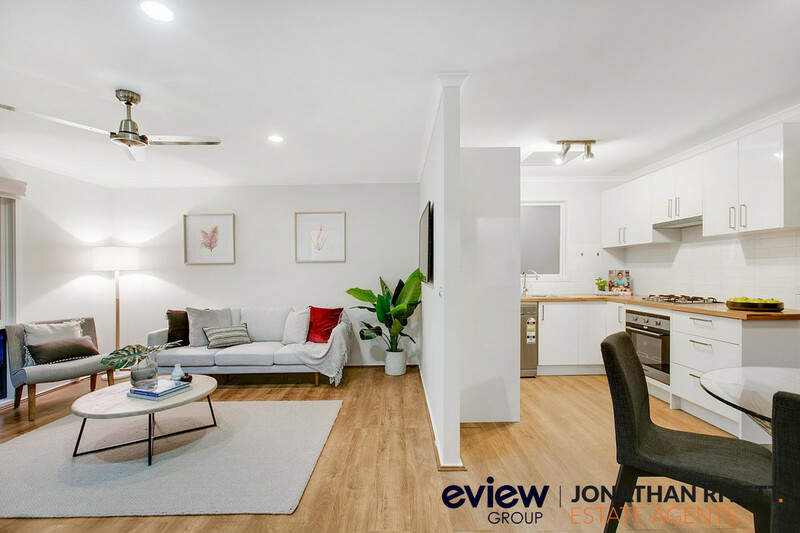 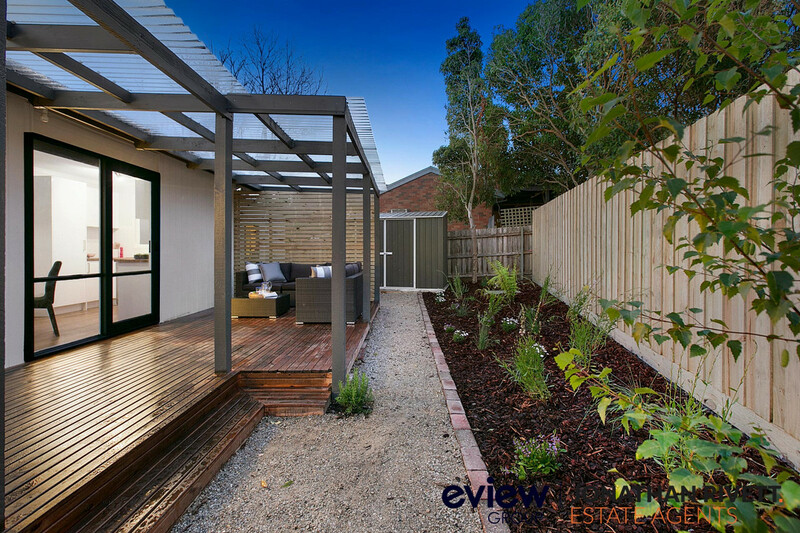 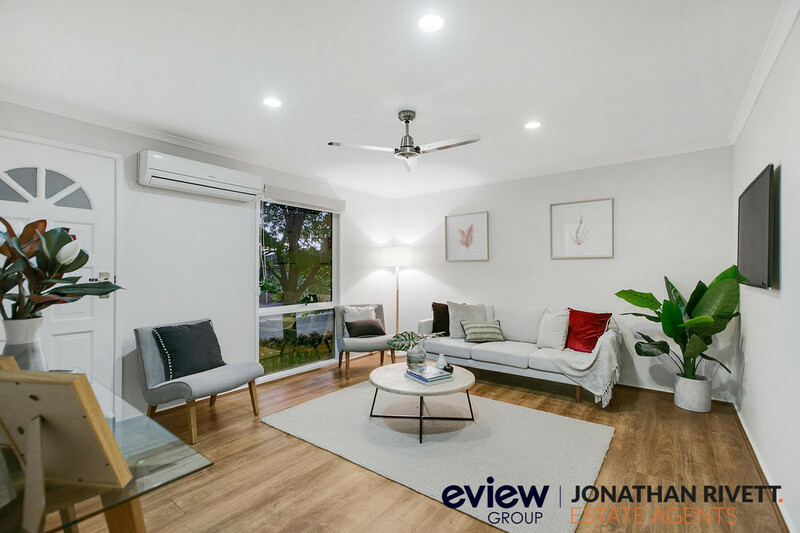 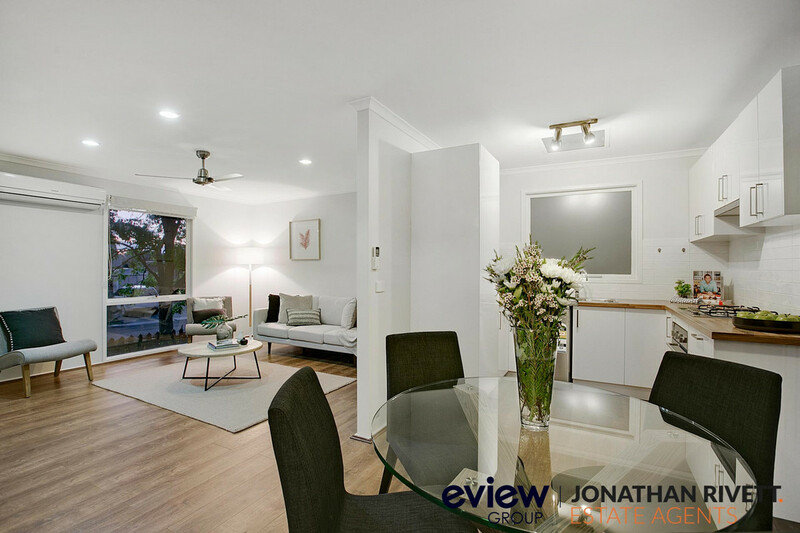 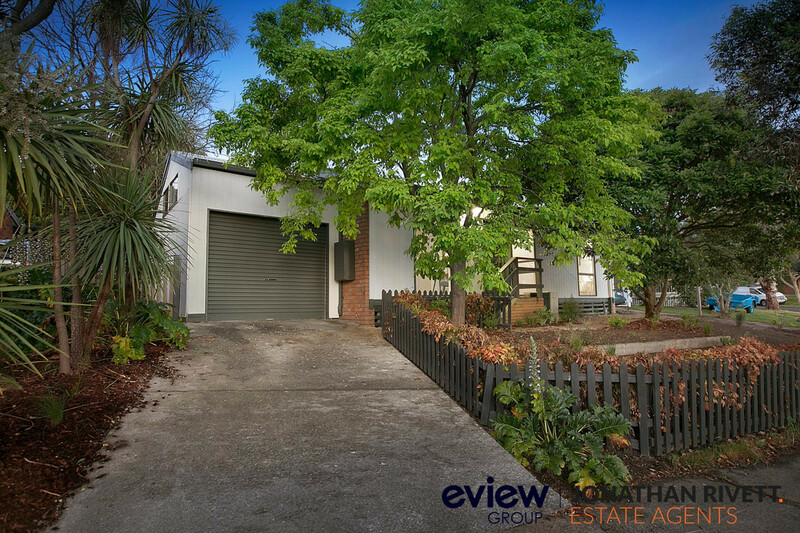 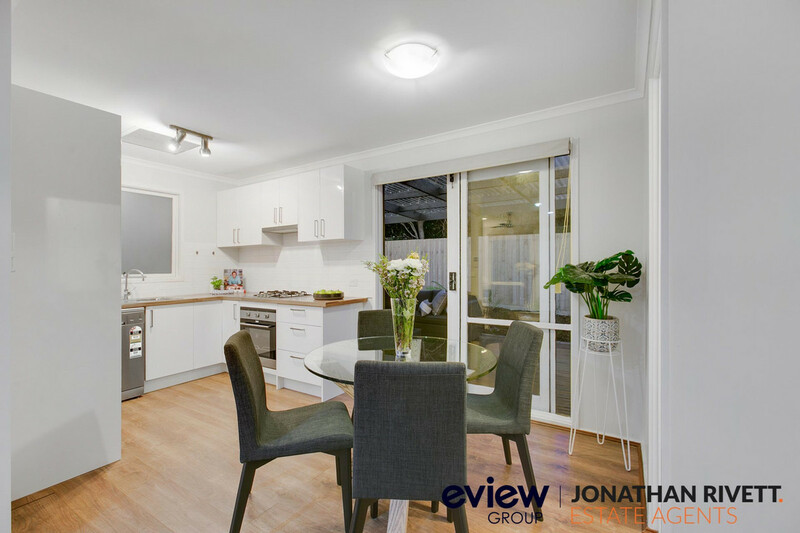 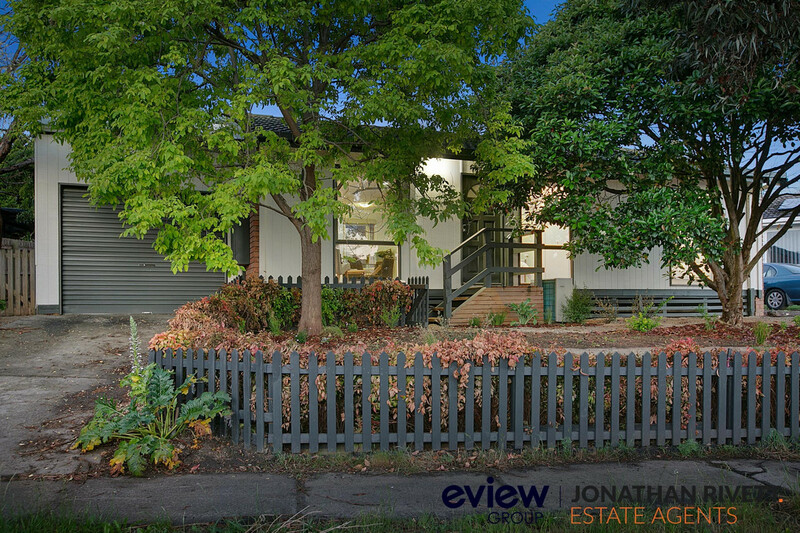 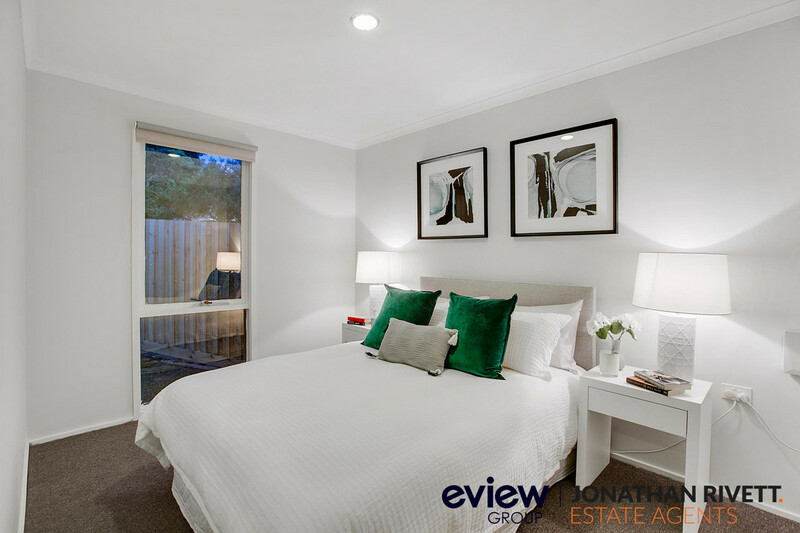 Nestled in a quiet court just moments from the sought after Woodlands Primary School is this stylishly renovated 3 bedroom home. 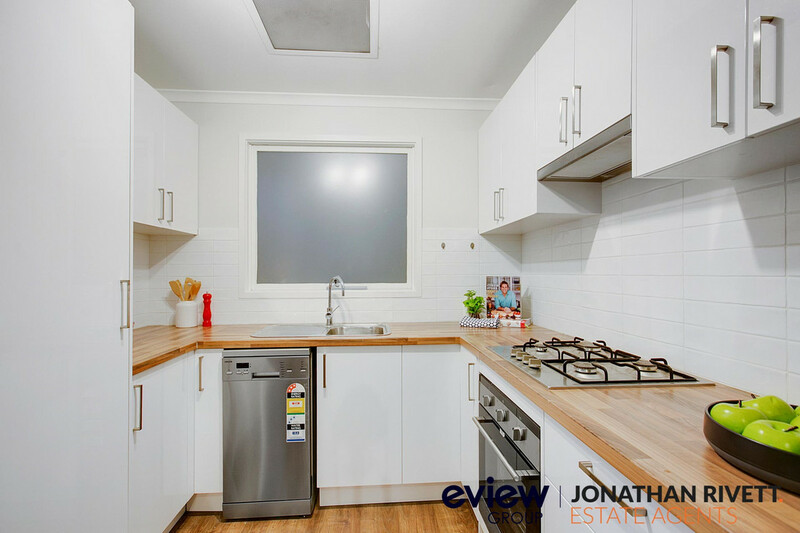 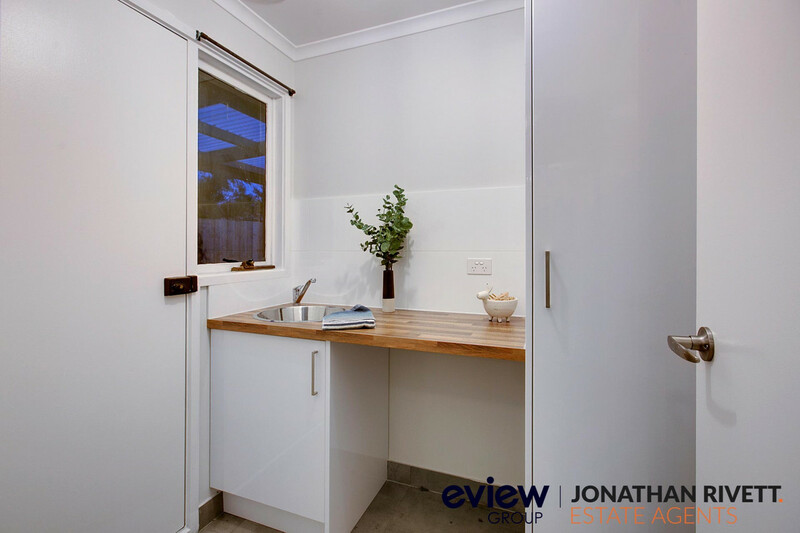 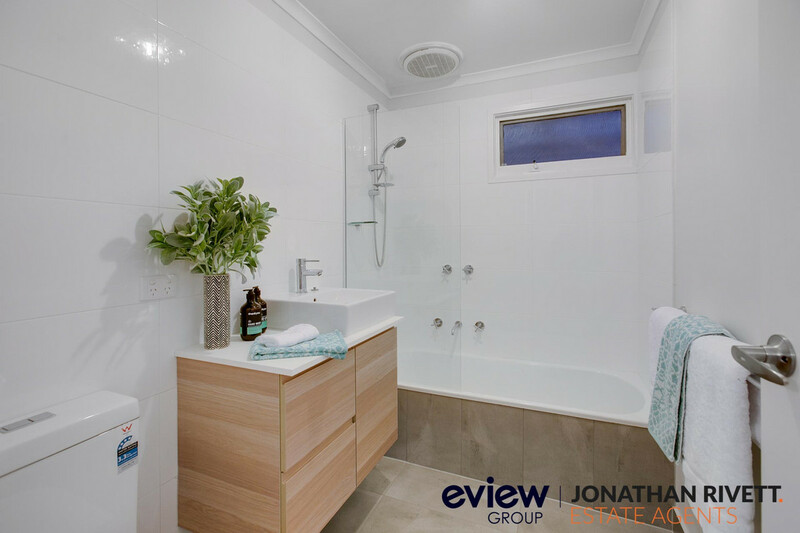 With all the work done, this property is perfect for someone just looking to move in and enjoy a low maintenance lifestyle. 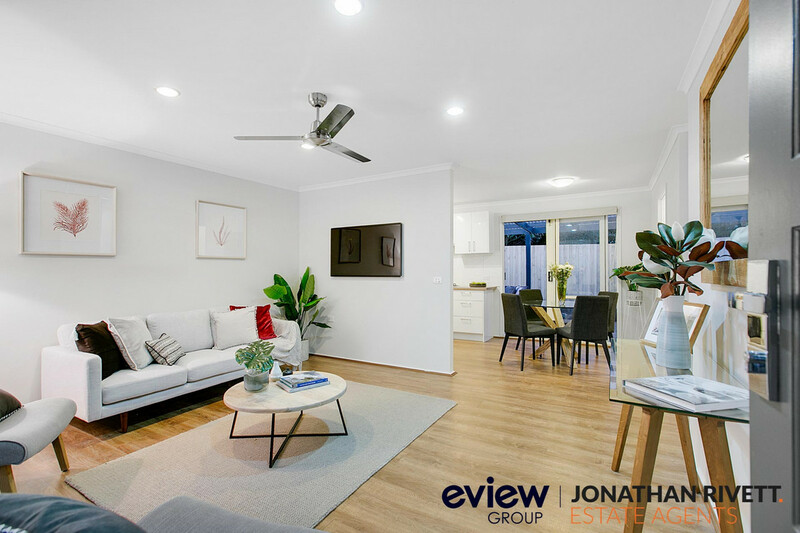 The open plan living includes lounge room, dining and renovated kitchen with stainless steel appliances, gas cooking and dishwasher. 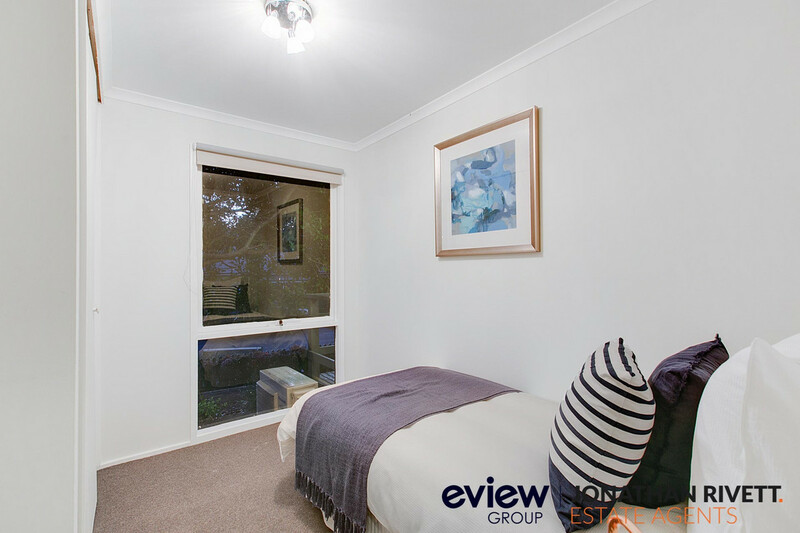 Three bedrooms allow plenty of accommodation and the central bathroom is almost all new. 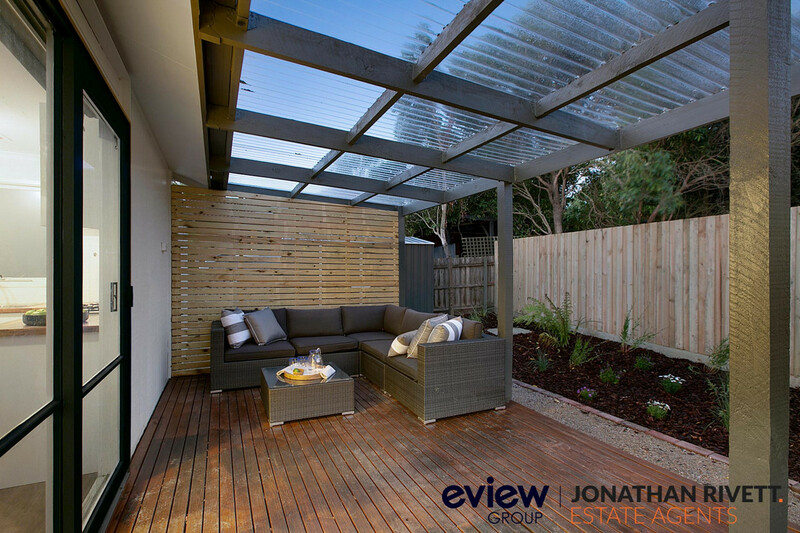 Both the living area and the renovated, separate laundry open onto the covered outdoor area, perfect for alfresco dining or entertaining. 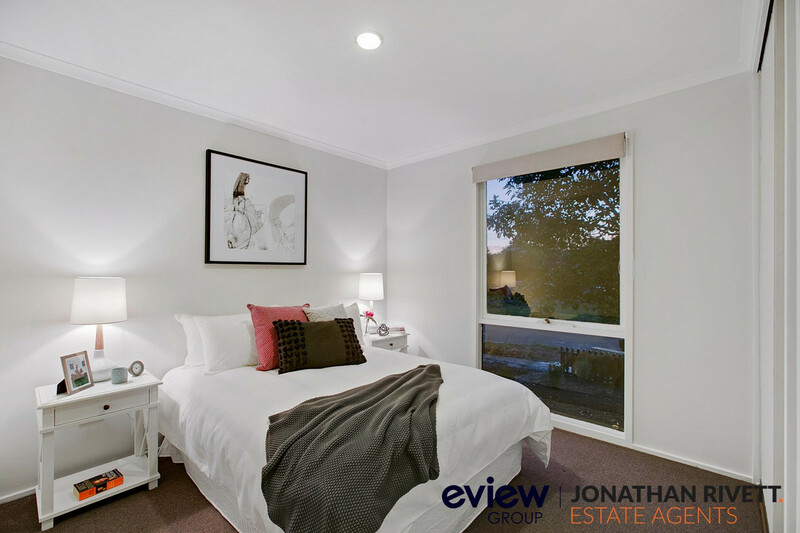 Being close to great schools, parks, public transport and with easy access to Peninsula Link and Western Port Highway this property is perfect for both owner occupiers and investors.